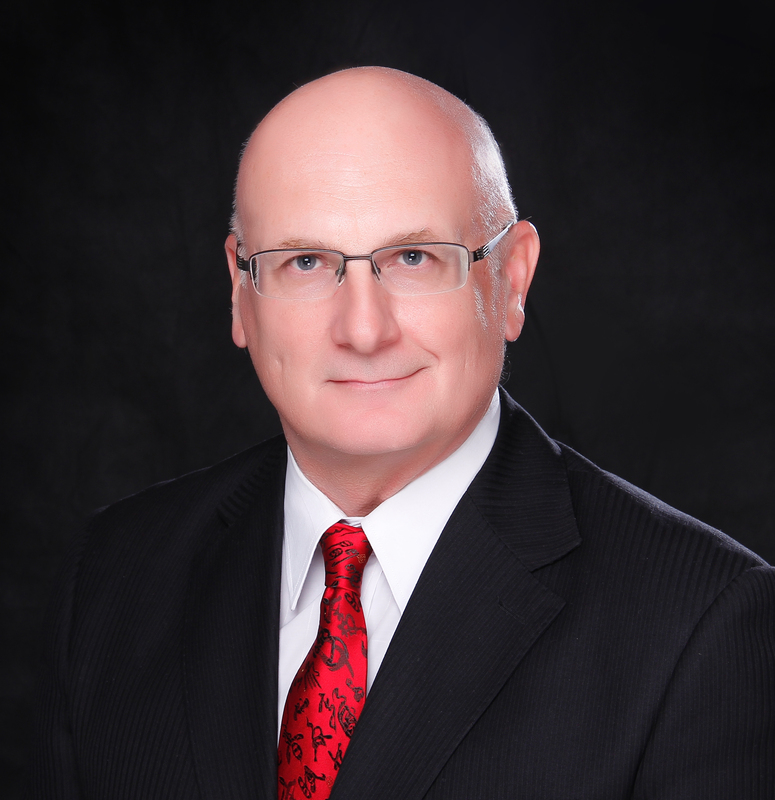 Mr. Branham has over 40 years of national and international experience in management, engineering and construction. He has lived and worked in various areas of China since 1997. 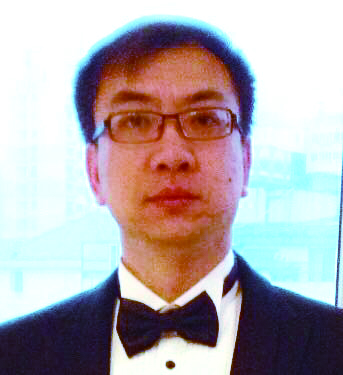 His business and civic activities include serving as Chairman of the 2004 American Chamber of Commerce in Shanghai, Past President of the American Society of Plant Engineers in Tucson AZ and on the International Advisory Group for Xuhui and Luwan District in Shanghai. Mr. Branham enjoys public speaking and working with universities, his international speaking engagements include universities and students from over 16 countries around the world. He is also an invited speaker for Keynote speeches at manufacturing industry events and for major US corporations. Rebecca has over 27 years experience with foreign and international investment and engineering companies in the fields of office management/human resource, government relations and business development. She worked for the first foreign invested enterprise for Northeast China in Shenyang and set up the first foreign engineering firm in Shenyang. She also served as the China Government Relations Manager for a large American multinational engineering and construction company. Rebecca has been involved in charity activities in China since 1997 until now and is currently working with families in Dujiangyan, Sichuan and serving as the Vice Chairman of CSR Committee for The American Chamber of Commerce in Shanghai. Rebecca has won many awards in national and provincial competition including Miss Public Relations for Liaoning Province and was one of the top six finalists for Miss Public Relations in the People’s Republic of China nationwide competition in 1988. She won the first award of Mandarin Speaking Competition in Liaoning Province and was a Top Eight Finalist in China in 1990. Dan McLeod joins B & L Group as Senior Project Director after more than 30 years in the chemical industry, having held a variety of operations and engineering positions. 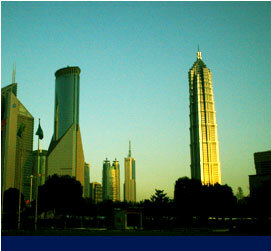 He first came to Shanghai in 1997 and has been living and working throughout Asia ever since. His experience includes construction, startup and operation of facilities in China, Taiwan, Indonesia, and India. Originally from Maine, Dan is an avid golfer - an interest he now shares with his wife Gina and daughter Sharie..
Derek Li has over 23 years' experience in design, construction, project management , factory operation and maintenance. He is good at planning, implementing and innovating. With excellent communication and leadership skills, he is an open-minded director. Derek Li holds Master Degree from Shanghai Fudan University.